Below are some of my favorite Hunter boots currently available! Which of these rain boots is your favorite? 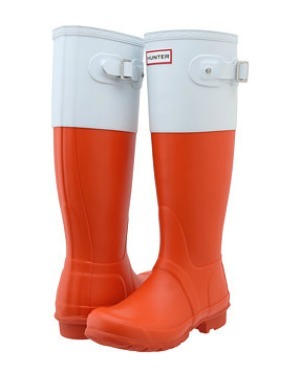 I love Hunter boots, my favourites! 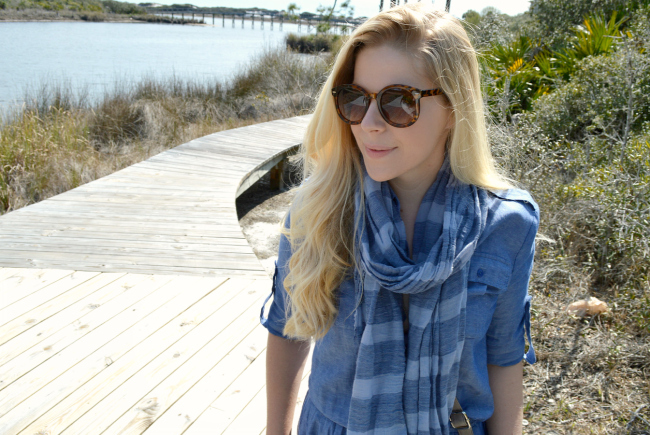 I LOVE that denim dress with hunter boots! That is the perfect spring outfit! 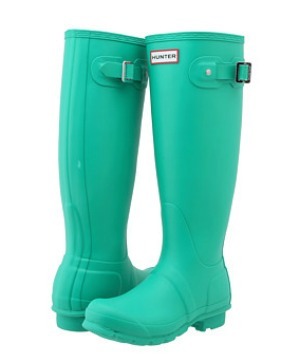 I need a pair of hunter boots! Love those Hunters! The pop of color is so fun and unexpected. 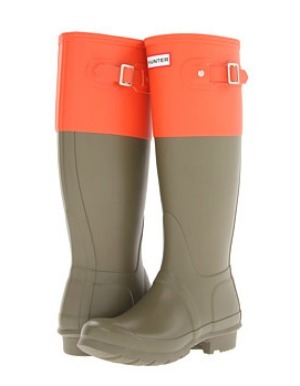 Hunters are my FAVORITE, I need them in every color, but lipstick/yellow are the next two on my list. I love the way you paired them! Love your wellies! Looks especially cute with your dress! I practically live in my Hunters this time of year. Mine are gray but I'm loving the olive color block ones!! I love hunters - I need to get a pair into my closet! 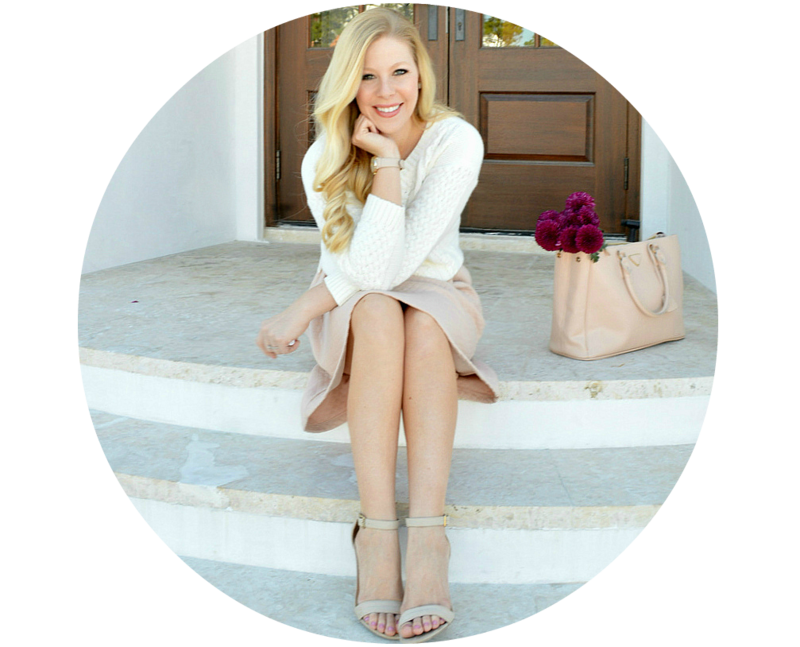 Wearing Hunters on my blog today too! An absolute must for rainy days. Love how you styled yours! I definitely need a pair of Hunters! 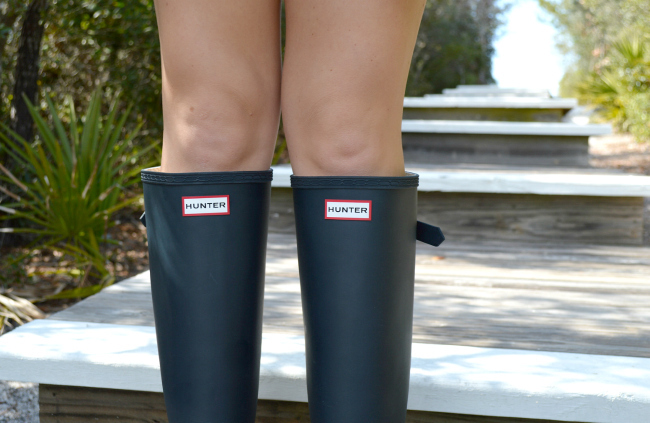 Oh how I love Hunter boots! I love Hunters and your casual outfit today. I'm hoping i can finally put mine away for the season!!! Super cute!!! I love my Hunters, I wear them everywhere!! so pretty & great scenery as well! 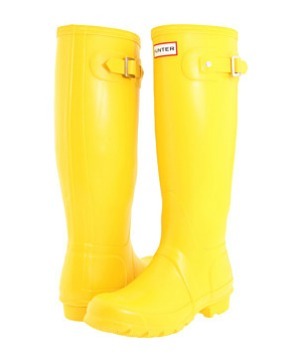 I've been wanting a pair of yellow Hunters, so adorable! 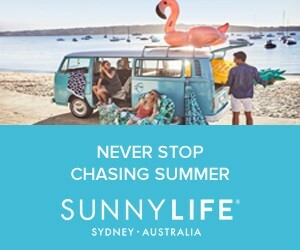 Great look for spring. Love your boots. 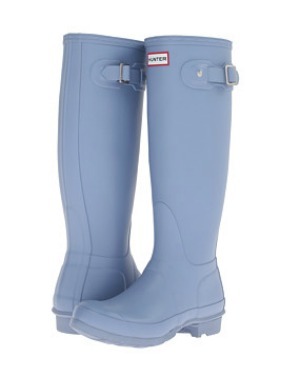 Love the pink detail on the back of your Hunters...perfect way to brighten up a rainy day! 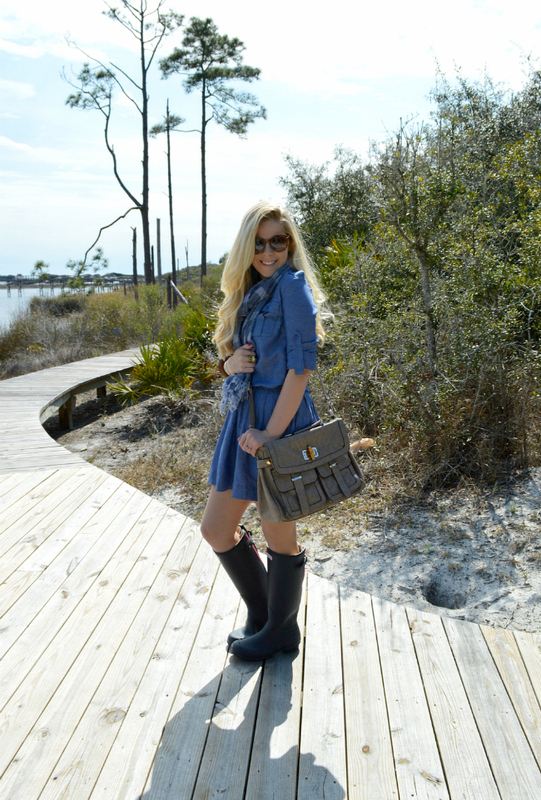 I love that you styled Hunters so chicly with a sundress! Very pretty look and perfect for spring since it rains so much! 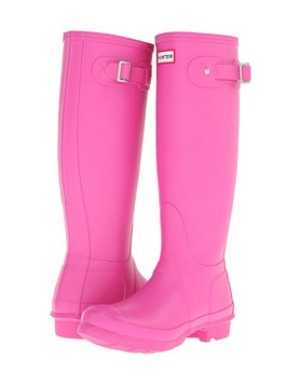 I have been wanting the pink hunter rain boots! Such a cute outfit. Love your boots! Love this outfit! Very IN and the rainy boots are amazing! This is adorable! Perf for a rainy day! These boots are very cute, I like them. I love this outfit! 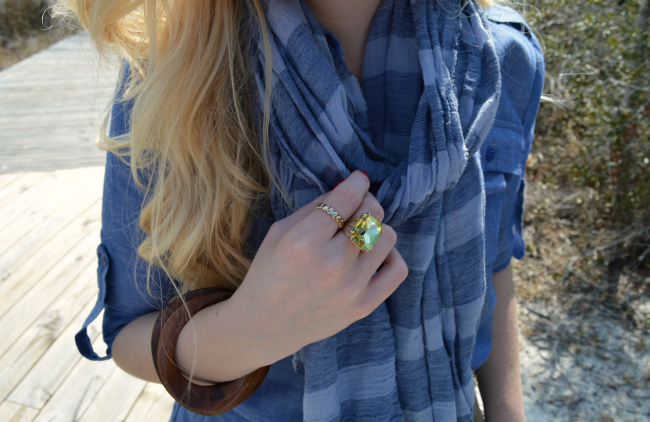 You accessorized this chambray dress perfectly, and it is such a cute look. I really want some boots like that! Muy guapa, Hunter y faldita para mancharlas bien en el barro y pasar un buen rato después.